Gracie Ang has successfully treated construction workers, teachers, retailers, real estate agents, MS clients, health care workers, IT specialists, and many others from different walks of life. With many of her clients, mainstream forms of treatment had been unsuccessful. Listed below are some of the many testimonials submitted to her. 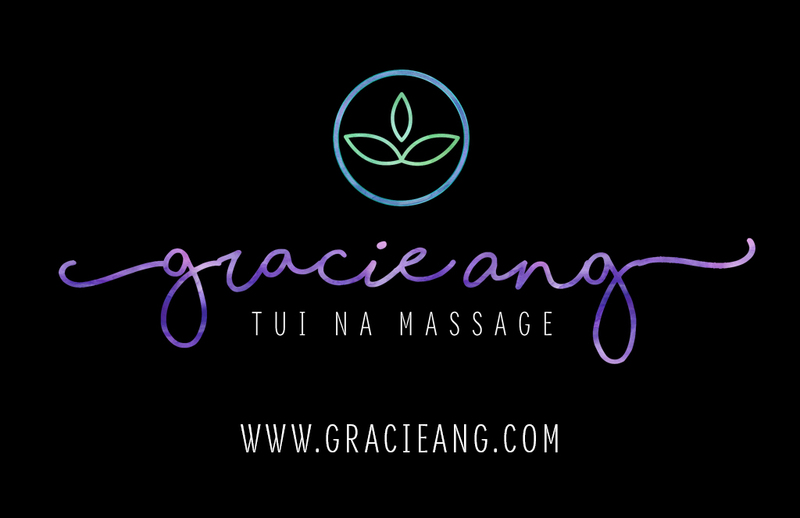 If you are currently or have previously been a client of Gracie Ang and would like to submit feedback or a testimonial, please click here. I would like to thank Gracie for her kindness and the wonderful work she has done for me. Having suffered from back pain for many years – and there have been long periods when I was absolutely miserable. I am now virtually pain free. No other treatment or therapy has been of such lasting help. It is a rare day that I even consider taking a painkiller. Thank you Gracie. It may not be magic, but it is pretty darn close. Treatment success for problems such as hemorrhoids, sports injuries, head trauma, bad ankles, and damage to rotator cuff. “I have been seeing Gracie for four treatments to resolve pain in my legs and hip area that have been ongoing for the past year. After the first treatment I felt immediate comfort and by the second session I was pain free. Before going to Gracie, I went to different massage practitioner and even tried Thai massage receiving only temporary relief of pain. I recommended a few of my friends to Gracie and all are happy with the positive results. Treatment success for problems such as mild and severe upper and lower back pain where chiropractic treatments were unsuccessful. Gracie volunteered to help MS patients.